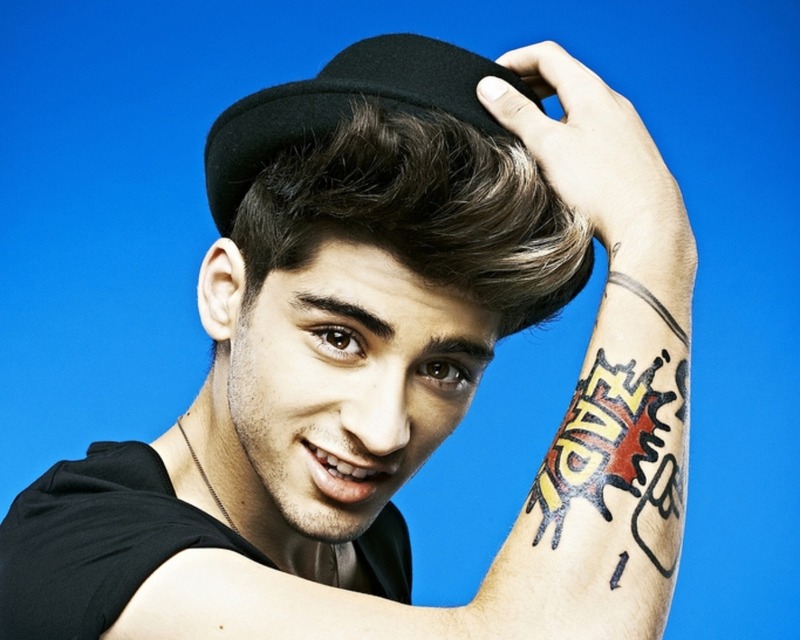 Zayn fond d’écran. . HD Wallpaper and background images in the Zayn Malik club tagged: zayn malik miraaa ♥. i love zayn! he is mine!